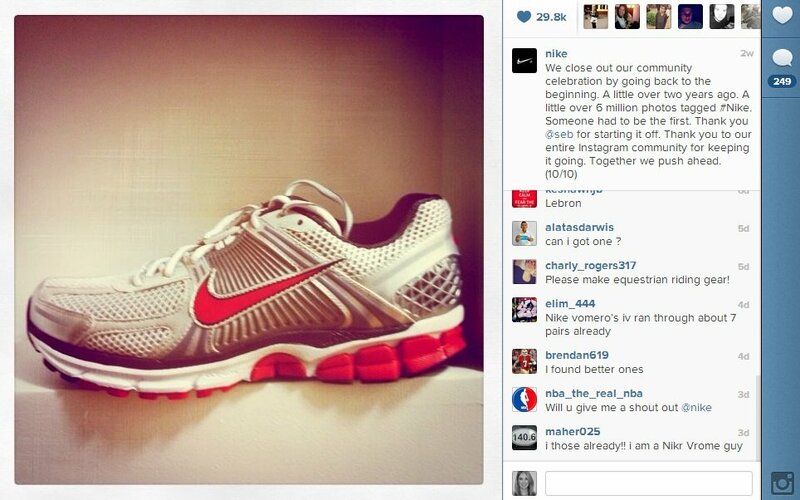 It all started with a hashtag – two years ago, the ceremonial first fan photo with a #Nike tag on Instagram. Fast forward to the present, and Nike has amassed more than one million followers and more than six million photos with the tag #Nike on Instagram. To commemorate both milestones, the company hosted a 24-hour long community celebration on its @Nike account. Throughout the celebration, Nike shared ten Instagram photos from its fans that inspire the company to “push further” on the platform. Each photo included a motivational caption and highlighted the original fan who created the photo. 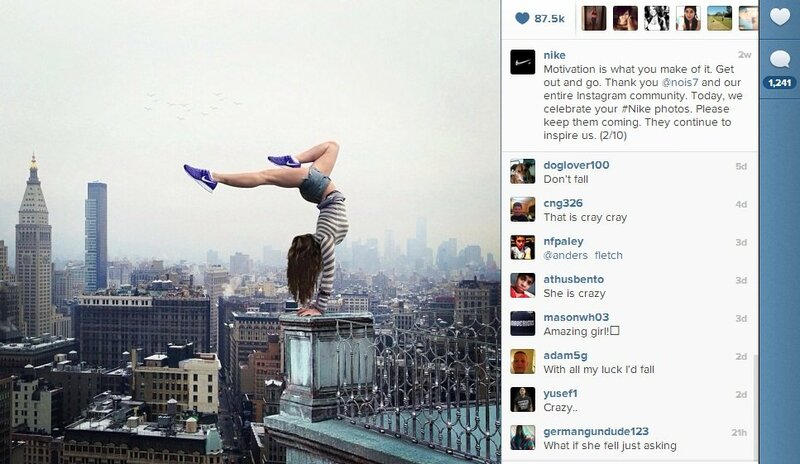 At the end of the 24 hours, Nike’s last photo included a shout out and original photo from the very first fan who tagged #Nike on Instagram. In total, the campaign was incredibly successful, securing more than 600,000 “hearts” and more than 4,900 comments. 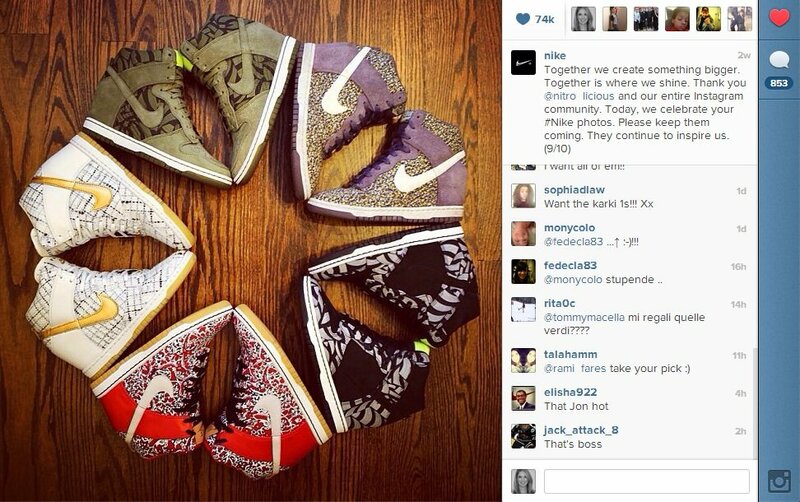 So, what can companies looking to celebrate their community on Instagram learn from Nike’s approach? Milestone’s aren’t about you – they’re about your community. Make your milestone about your fans by putting them in the spotlight, thanking them, and encouraging them to be part of the celebration. Celebrating the first #Nike hashtag was an incredible idea. What’s an event that could be a first for your company or brand? Perhaps it’s a special occasion, a holiday, or a new product? While crowdsourcing fan photos may prove difficult and time consuming with Legal approvals, Nike’s campaign proved that it can be worthwhile. Look for campaign or contest opportunities where it feels authentic and make sure you have the required permissions in place. Look to your fans for inspiration. In lieu of crowdsourcing images, an effective way to validate your community is to produce content and hashtags aligned with how your company or brand plays a role in their lives. It will give your community something to rally around. A simple response goes a long way. 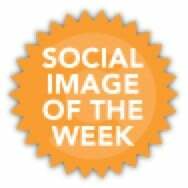 Just like other social media platforms, it’s important to show your fans that you care by liking and commenting. Call it community management 101, but a well-timed comment can make someone’s day and there’s nothing better than that!